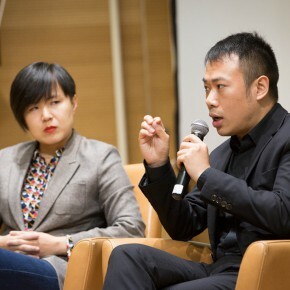 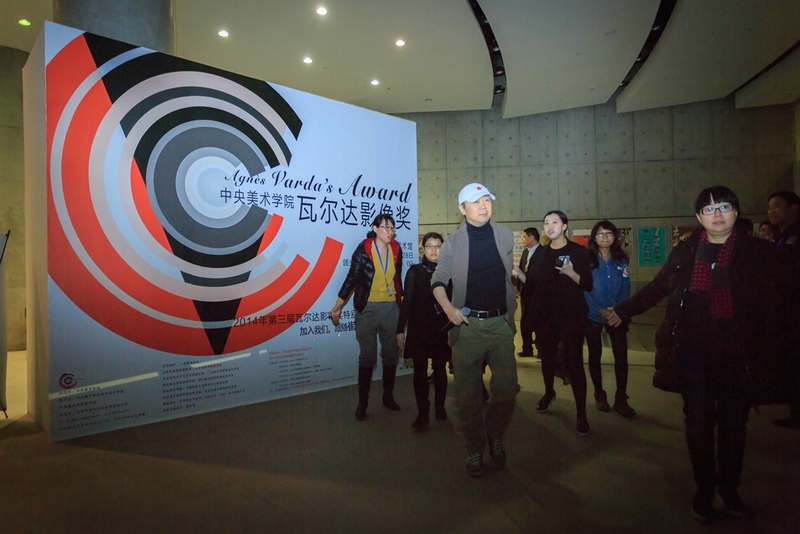 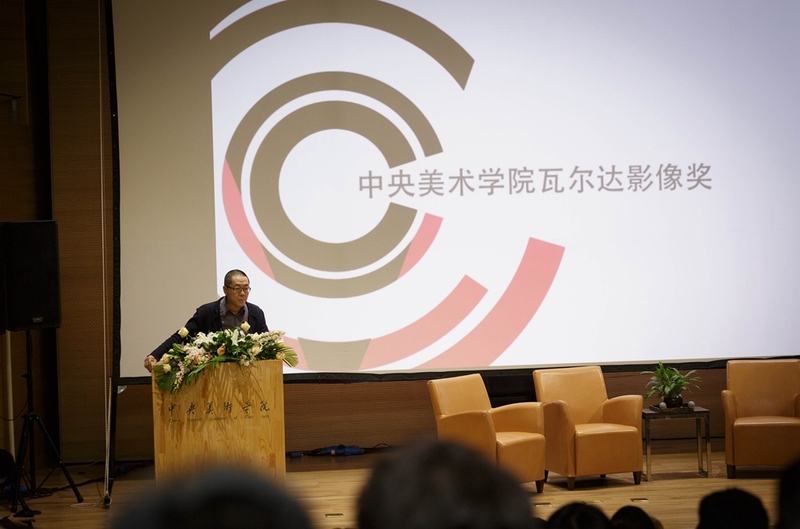 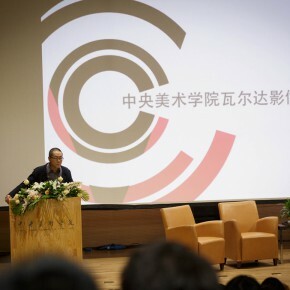 On the afternoon of November 27, 2014, hosted by CAFA, organized by the School of Urban Design and CAFA Art Museum, the award ceremony of 2014 “CAFA Agnès Varda’s Award” was unveiled at the Auditorium of CAFA Art Museum, Wang Huangsheng, Director of CAFA Art Museum, Xu Zhong-ou, Dean of the School of Urban Design, Deputy Dean Huang Jiancheng, Ning Ying, President of the Commission of Agnès Varda’s Award, famous director and other honor guests attended the ceremony. 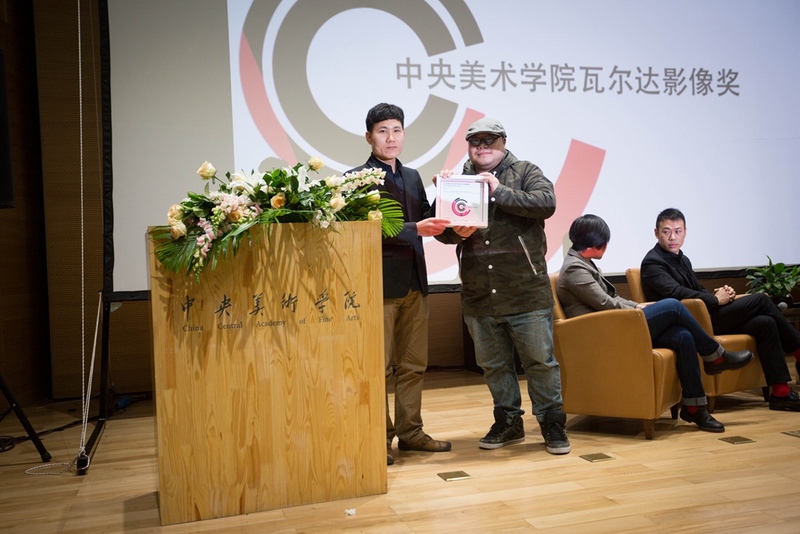 Sponsored by CAFA, Agnès Varda’s Award is a communication activity with the youth video, to promote cross-border creations, encouraging the experimental spirit to enter the mainstream contemporary video creation. 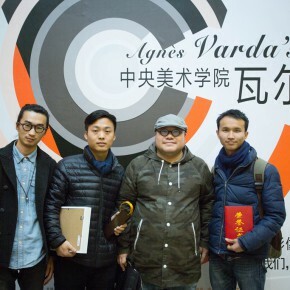 Agnès Varda’s Award is authorized by Agnès Varda, and is held annually, it has been successfully held 3 times now, invited global outstanding artists in the fields of film and art act as judges. 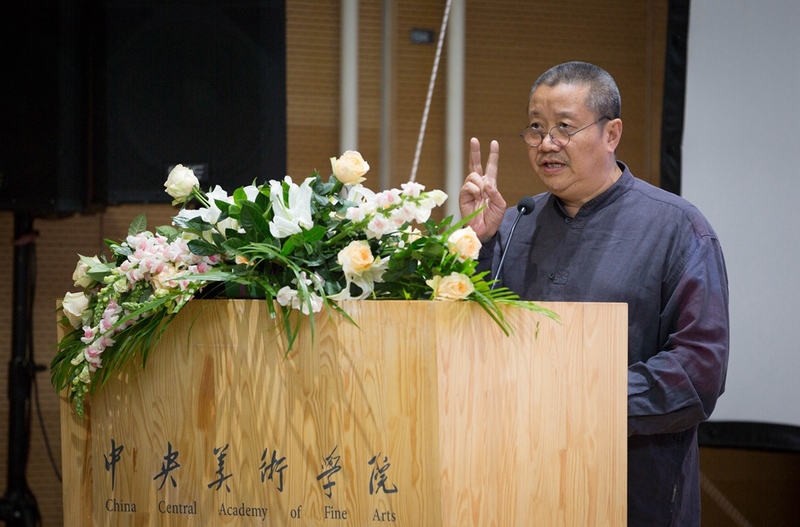 The 4 judges of the year including Chinese young artist, director Cao Fei, Liu Jiayin, teacher of the Department of Literature, Beijing Film Academy, director and screenwriter, Chen Zhiheng, the film selector of the international film festival, founder of the China-cinema.com, Yu Yongyang, Business Manager of the Movie Channel at iQIYI.COM and the film selector attended the award ceremony and awarded the winners. 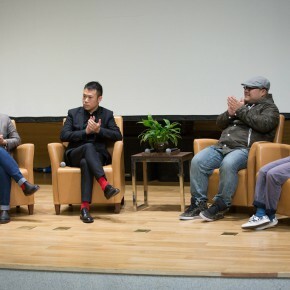 In the process of the selection, it selected 94 pieces from more than 300 works from cooperative departments of 12 colleges across the country to attend the competition. 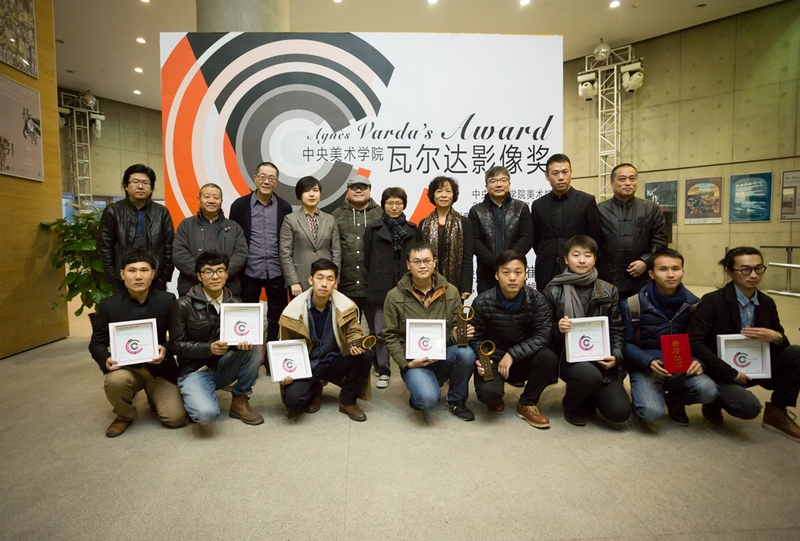 After the primary selection, 58 pieces entered the semi finals the and the committee repeatedly discussed works until there were eventually 17 finalists, and 20 works entered the exhibition section. 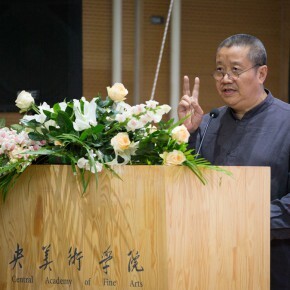 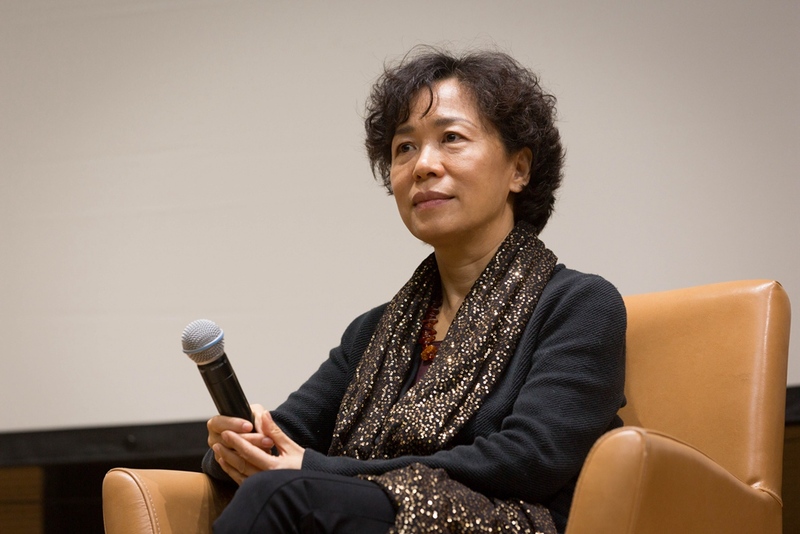 Cui Jian won the “Special Attention Prize” for the “Blue Bone”; the Gold Prize was awarded to the “Kungfu School” by Shi Heng; the Silver Prize was awarded to Wang Yuan’s “Rain Chimney, Gourd and I” as well as Wang Shihan’s “Tarantula”; the Bronze Prize was awarded to the “Drama” by Li Dongfang, Wang Pengfei and Yu Qingzeng, as well as Zhao Xiaowei’s “Changing from Fine to Cloudy”; while the iQIYI Promotion Award was awarded to the “Left Side of My Face” by Ou Tanhai and Zhou Heng; the “Trace” by Chang Yongliang and “The Docking Way” by Dong Hao, “My City” by Xiong Miao, Zhang Yidan and Zhu Jingying respectively won a Special Nomination Prize. 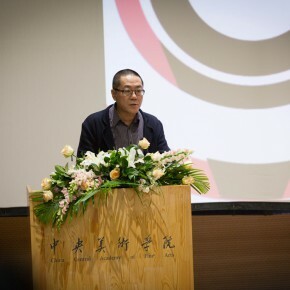 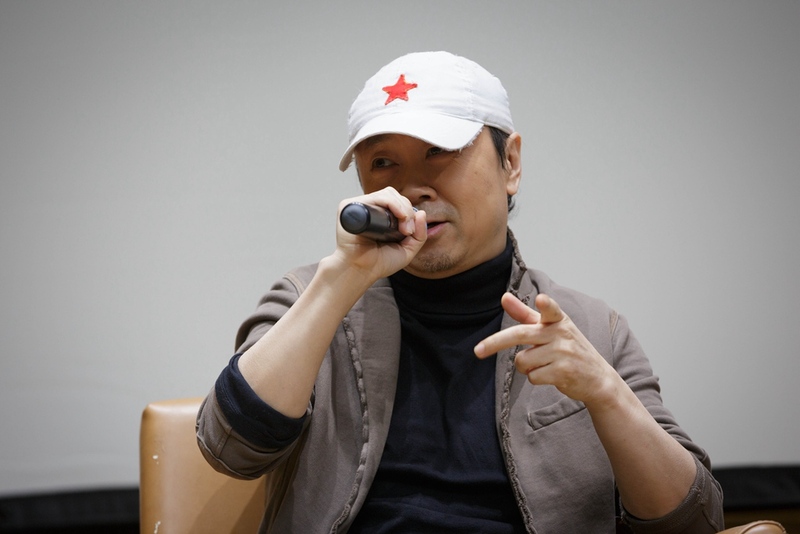 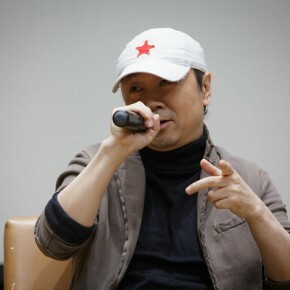 It is worth mentioning that after the end of the award ceremony, the film “Blue Bone” was shown byCui Jian who won the “Special Attention Prize”. 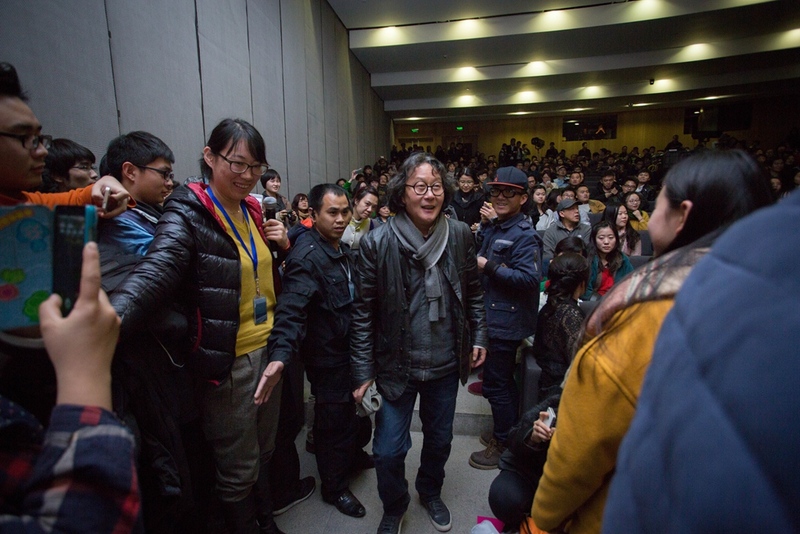 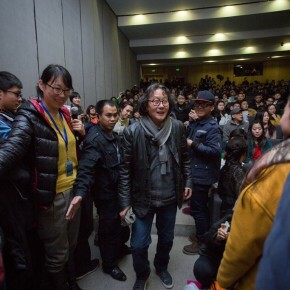 At the end of the film screening, Cui Jian came to the stage to relate with and discuss with the audience. 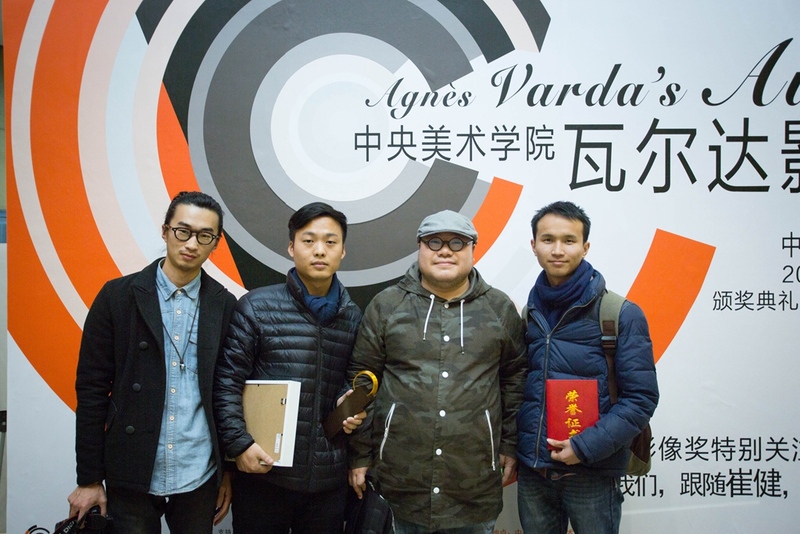 As a founder of the French New Wave, Agnès Varda was born on May 30, 1928. 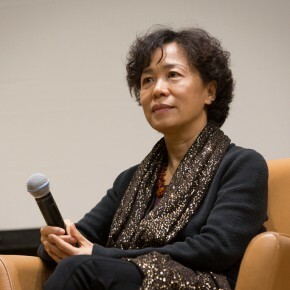 She is not only one of the most prestigious film directors in the world, her art creation involves film, photography, multimedia installation, and so on, focusing on documentary realism, feminist issues, and social commentary with a distinct experimental style, and she has made outstanding achievements in various fields. 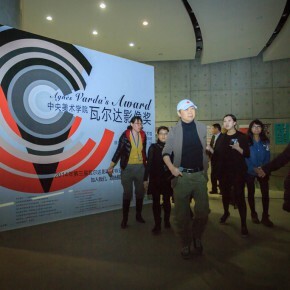 When CAFA Art Museum presented the solo creative exhibition by French director Agnès Varda in March, 2012, the artist visited the Department of Film and Video Art in the School of Urban Design, CAFA and personally awarded the winning students the Agnès Varda’s Awards, thus empowering CAFA to organize the Agnès Varda’s Award every year. 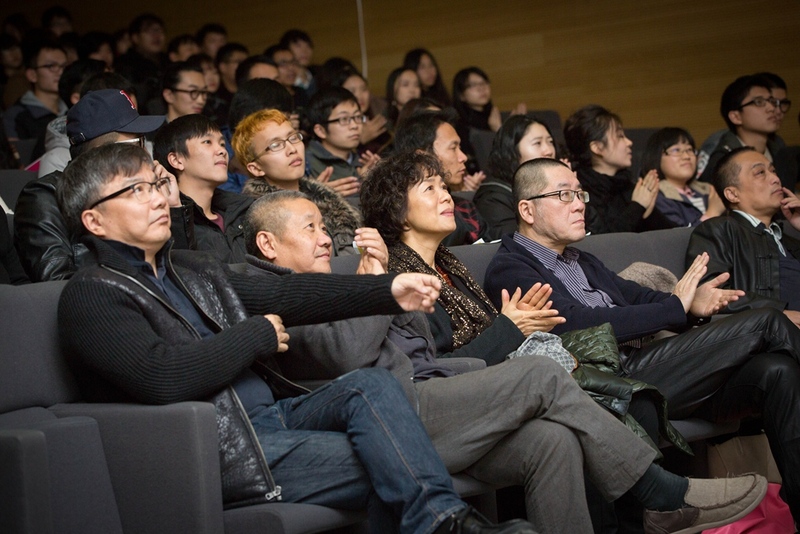 Named after Agnès Varda, the video award held by CAFA, intends to promote the experimental, artistic and inclusive qualities of video creation. 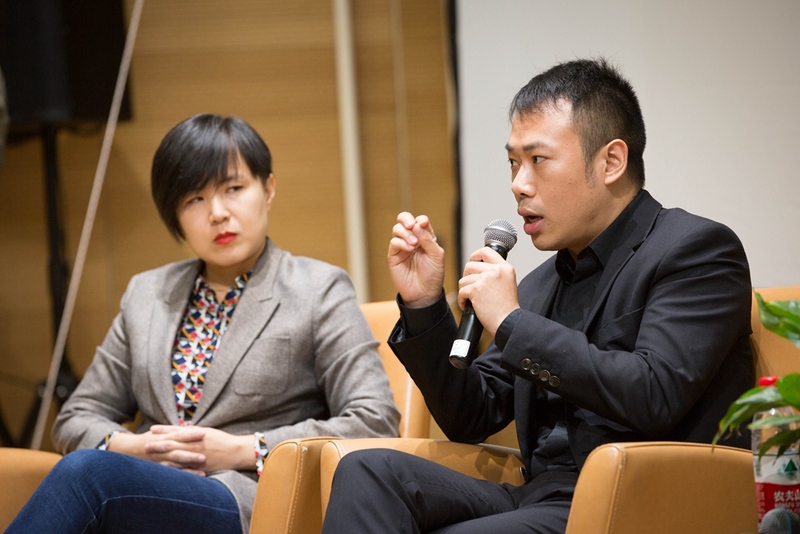 Encouraging cross-border creations, experimental creations of video, and stimulates women to create videos, allowing the experimental spirit to enter the mainstream contemporary video creation. 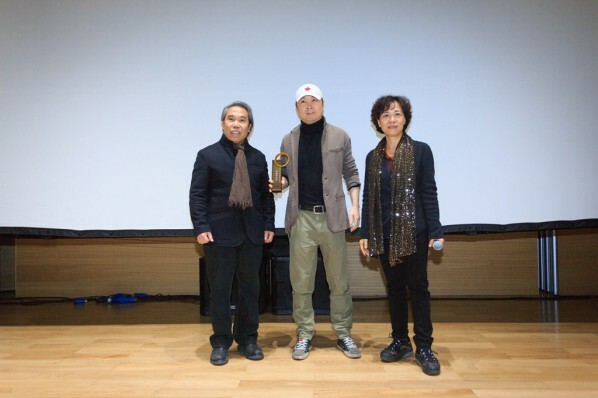 It is to award and discover the talented young artists and students connected with the creation of video through the Agnès Varda’s Award, and provides them with a platform for the display and supply of new forces in video art. 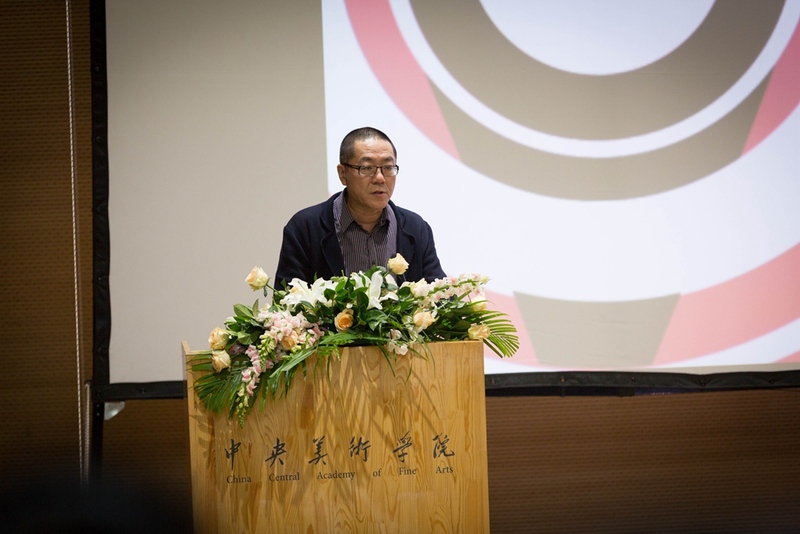 White Space Beijing presents Li Jingxiong's first solo exhibition "LeJX"